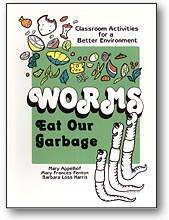 This manual describes how a teacher and her students developed a system to compost lunchroom waste with worms and save their school $6000 per year. How they performed a waste audit, garnered support from school personnel. 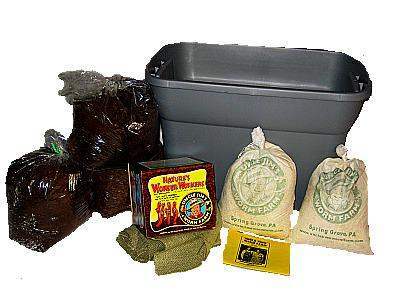 Discusses bins, bedding, maintenance, harvesting and using castings in the school garden. Contains earthworm diagrams, bulletin board materials, quizes, letter to parents, charts, and dozens of resources.